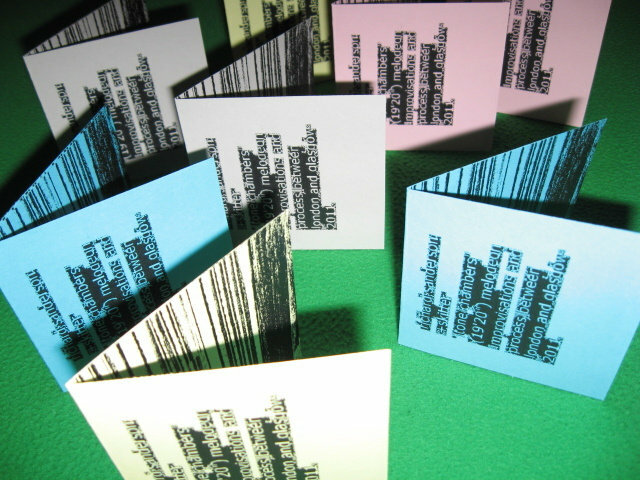 8cm mini CDR in PVC sleeve, with specially printed two-sided insert on coloured card by Liam Stefani and a random segment from a "how to play melodeon" book in a PVC wallet. Strictly limited, numbered edition of 50, hand made and assembled by Richard Sanderson and Liam Stefani. Includes unlimited streaming of Tone Chambers via the free Bandcamp app, plus high-quality download in MP3, FLAC and more. Melodeon Improvisations and process between London and Glasgow. "Tone Chambers" is the first release on Linear Obsessional Recordings. This piece started as a series of improvisations for melodeon (diatonic button accordion) played by Richard in London and Liam in Glasgow. 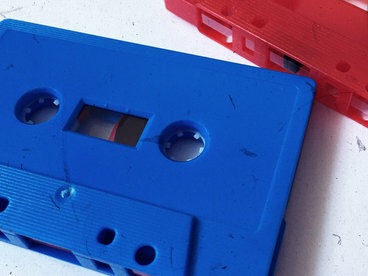 The recordings were then processed and reprocessed as sound files were sent back and forth - The near 20 minutes of "Tone Chambers" is the final edit by Liam, and consists of a kind of hyper-mix of the recordings which takes you into a world of close recordings and amplified gestures from this most idiosyncratic of squeezeboxes. Played and Processed by Richard Sanderson and Liam Stefani. 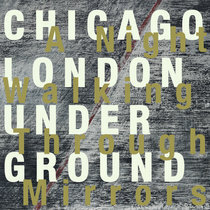 Cover design by Liam Stefani. 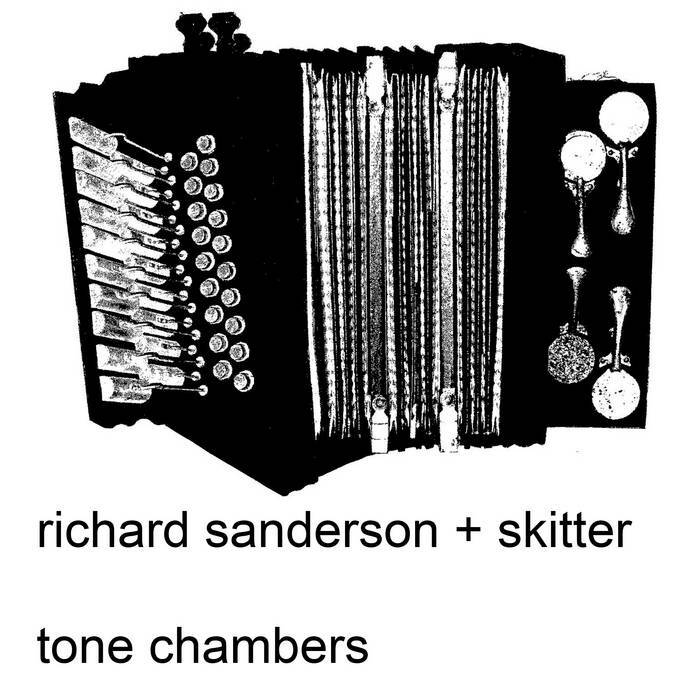 Hear Richard Sanderson‘s melodeon improvisations radically transformed on Tone Chambers (LINEAR OBSESSIONAL RECORDINGS LOR 003)…it’s an unsettling listening experience even for those used to the practice of electro-acoustic concoctery, and this terriff platter is notable for its combination of vaguely familiar sounds with other sounds which are completely alien. The man assisting with the transformations is the lovely Liam Stefani, the Glasgow all-rounder who used to run the Scatter label which released many an excellent document of lively and abrasive improvisation music in the 1990s. Now he calls himself Skitter, but the change in name in no way implies a personal rehabilitation into polite or normal society, and he remains an obstinate outlaw genius. 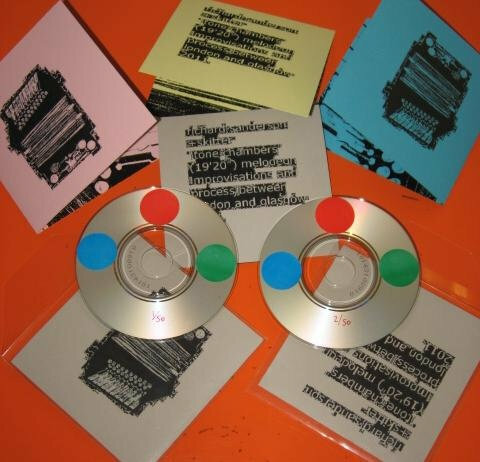 The two creators arrived at this work through progressive manipulation and swapping their soundfiles in the usual way, but they use the 19 minutes of allotted time on this 3-inch CDR judiciously, compacting their ideas into an exciting sonic barrage. Far from an academic exercise in empty “sound-scaping”, nor a random assemblage of boring drones… Tone Chambers feels like a genuine exploration into the heart and lungs of the wheezy, creaky instrument, at the same time summoning up a fantastic voyage into outer space through the processings and treatments. 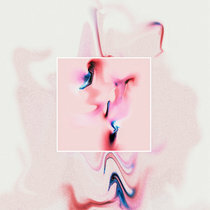 It follows a cohesive narrative while remaining true to the musical language of the original performance(s), while boldly leaping into abstract spaces with much cunning and élan. A truly imaginative tour de force that is also great to listen to. 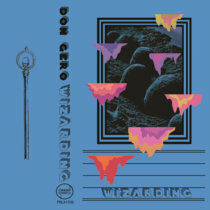 Released 23 January 2012, a limited pressing with unique inserts. wonderful, 20 minute piece which uses a melodeon as a soundsource to open up realms of possibility using processing.